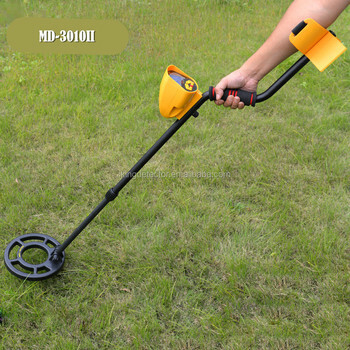 Treasure Hunter Hobby Upgraded Metal Detectors MD3010II is packed in a strong and standard cartons for exporting. 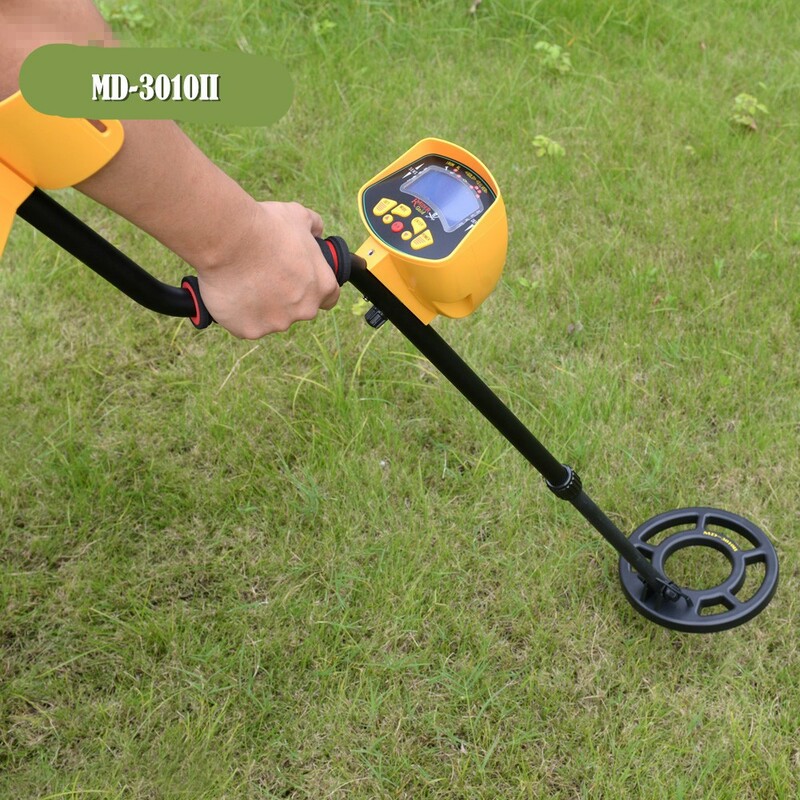 MD-3010II LCD Display Underground Metal Detector is a kind of digital detector which uses the advanced Japanese Fuji 32CPU central processor as the core circuit to deal with the conversion of digital signal. 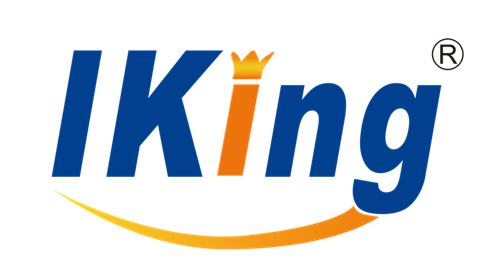 It owns features of high accuracy and quick response, which can make the metal objects directly displayed on the LCD screen. This metal can make unwanted target elimination to help the user find the wanted metal. 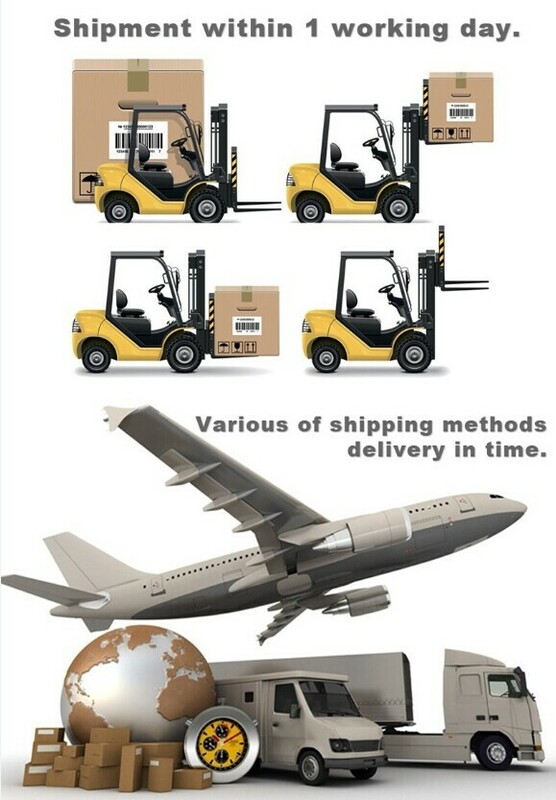 It can also set the volume and sensitivity as you request, which is as simple as using a mobile phone. 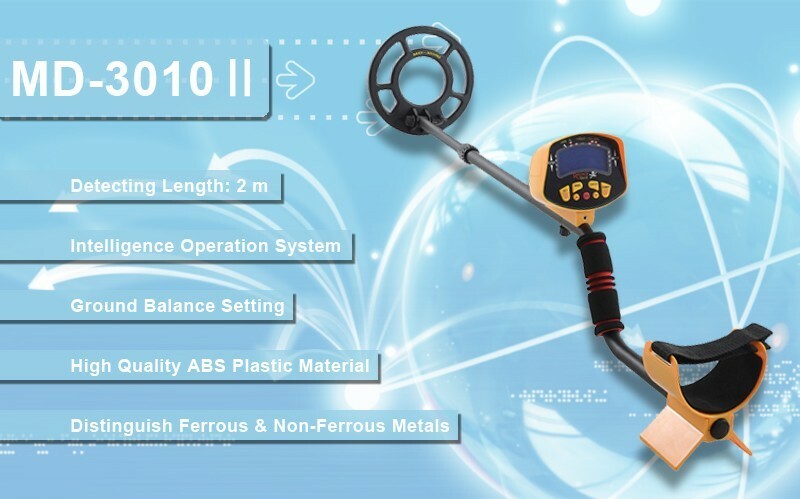 This metal detector can be a good tool in military use, safety inspection, archeology, treasure hunting, beach detection. 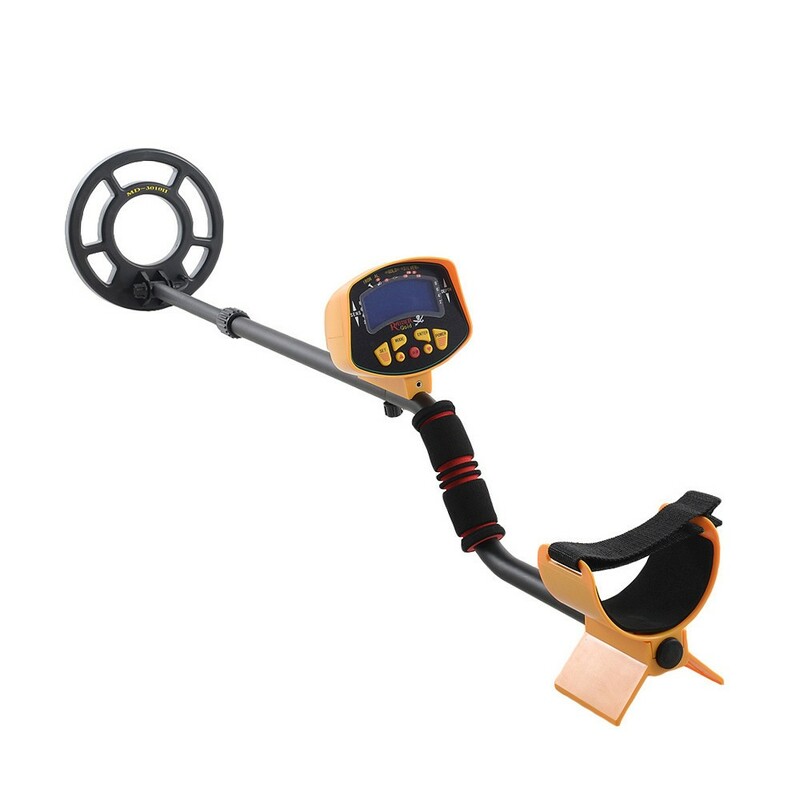 With this powerful and versatile device, you can hunt for coins, relics, jewelry, gold, and silver just about anywhere. 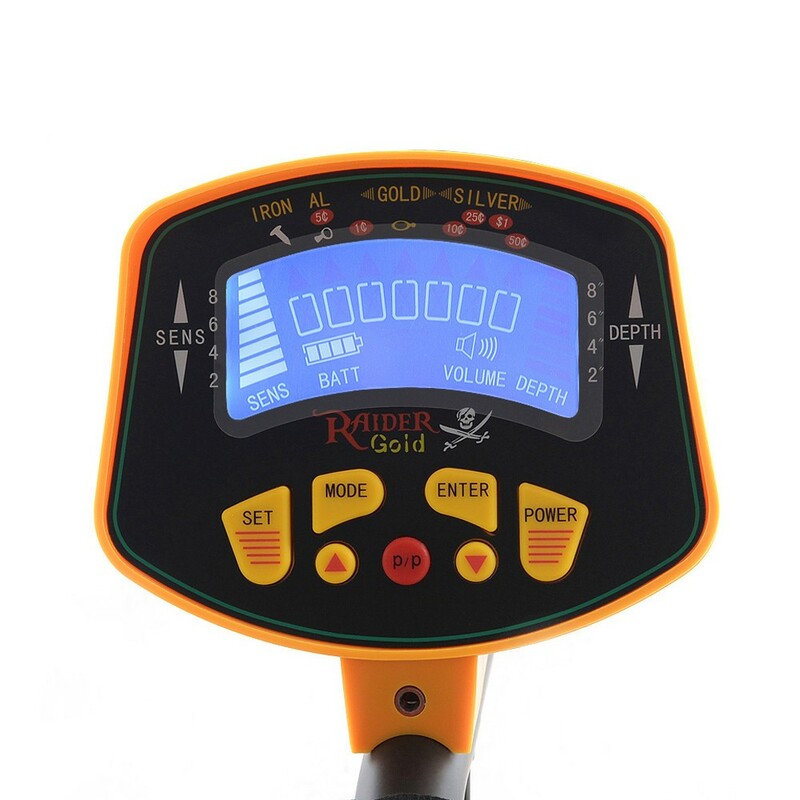 The detector is versatile and easy to use. And it especially can be very powerful in desert detection.